Nancy F. Krebs, M.D., M.S. 10:50 a.m. Clinical Presentation and Approach: But What if It Is Not Lactose Intolerance? I. 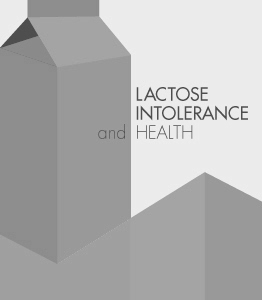 What is the Prevalence of Lactose Intolerance, and How Does This Prevalence Differ by Race, Ethnicity, and Age? Wilma J. Wooten, M.D., M.P.H. II. What are the Health Outcomes of Dairy Exclusion Diets? III. What Amount of Daily Lactose Intake is Tolerable in Subjects with Diagnosed Lactose Intolerance? IV. What Strategies are Effective in Managing Individuals with Diagnosed Lactose Intolerance? Catherine M. Gordon, M.D., M.Sc. Janet E. Taylor, M.D., M.P.H.